Nice concept, but there's only 6 days to go to raise ~$41,000 by May 3rd on Kickstarter! That's not a lot of time. Agreed - the timing of the campaign wasn't optimum. I haven't had time to test the unit until just now and I didn't want to write about it before making sure what it can do. I'm impressed though, and I hope the team will find a way to extend or relaunch the campaign with better publicity so it gets some traction. After a long time of testing and improving we are ready to offer our BlueSmartControl Units. We have done a lot of research in the pastand the results are finally here! 1. 6 Output channels each with a powerful 3A driver at max 11.5V! 2. 4 Digital inputs for sensors, switches, etc. 4. 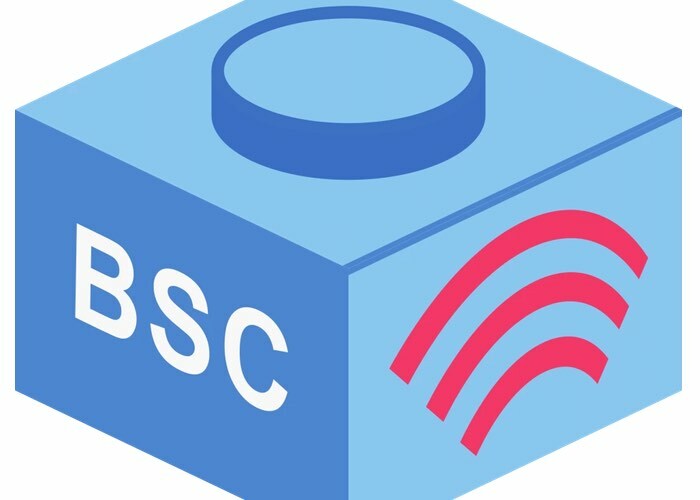 RESPONSE control is the most powerful function of BSC! another 10 digital inputs for switches and 4 inputs for future extensions. 6. Very small footprint which gives you the chance to hide this module inside your model! 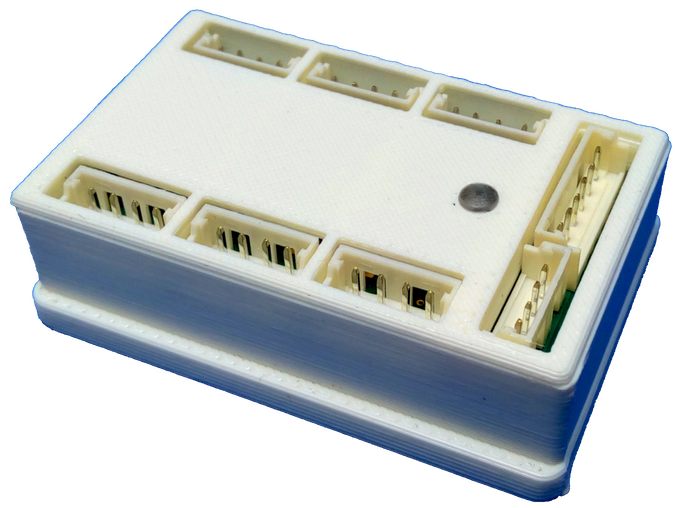 A key feature of this design is that all devices (motors, leds,…) are connected by means of PFS adapters which you can order in the specific length you need for your model – so you save a lot of space! And much more - the adapter you need for your other models you can build by yourself, because we use standard 2mm Pitch Sockets from Molex! 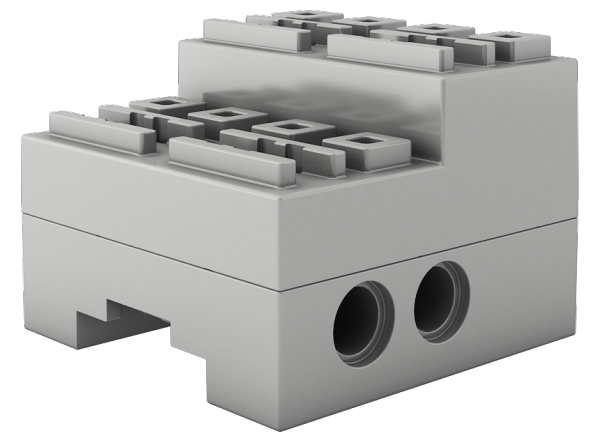 To give you a more LEGO© feeling we will also offer an adapter plate to place the BSC Unit on LEGO© studs! 7. Last but not least our Android App has been growing to be a very powerful Control Center. The BSC App can control all kinds of models, and some specific functions can turn your train system into a fully automated train system. There are a lot of videos in the internet, especially on YouTube, just search for BlueSmartControl!